J.K. Rowling is the author of the bestselling Harry Potter series of seven books, published between 1997 and 2007, which have sold more than 450 million copies worldwide, are distributed in more than 200 territories, translated into 74 languages, and have been turned into eight blockbuster films. 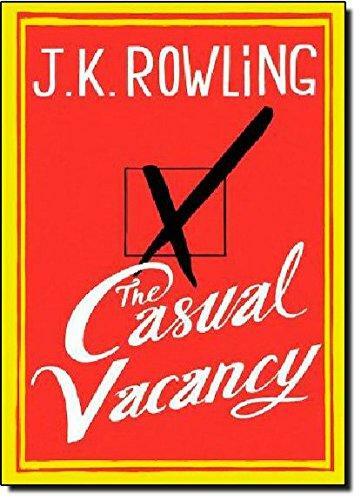 She has also written two small volumes, which appear as the titles of Harry’s schoolbooks within the novels. Fantastic Beasts & Where to Find Them and Quidditch Through The Ages were published by Scholastic Bloomsbury Children’s Books in March 2001 in aid of Comic Relief. In December 2008, The Tales of Beedle the Bard was published in aid of the Children’s High Level Group, and quickly became the fastest selling book of the year.